Megan M. Cuéllar attended Iowa State University and earned her Bachelor of Arts Degree in Communication Studies and Spanish and Spanish Literature in 2005. She received a Juris Doctor degree from Valparaiso University School of Law in 2009. Megan is admitted to practice in Michigan, Indiana and currently practices in the area of general insurance defense. She is also involved in the community and is currently serving as Chair of the Downtown St. Joseph Planning Steering Committee. 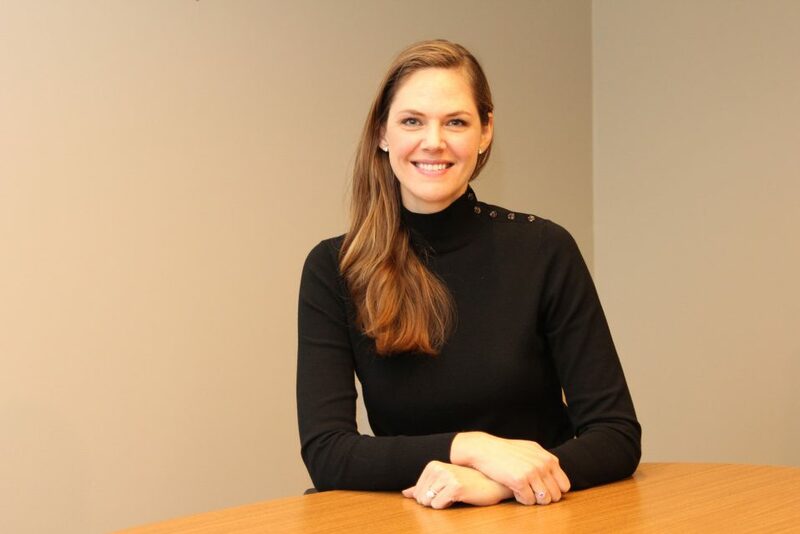 She previously worked as a deputy prosecutor in LaPorte County, Indiana and currently practices in the areas of premises liability, automobile negligence, real estate, insurance defense, business litigation and municipal law. Megan is licensed in Indiana, Illinois and Michigan.